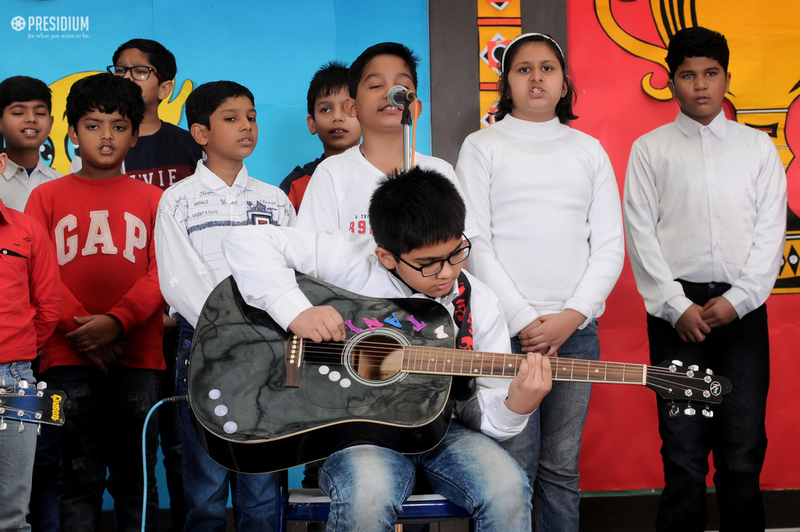 ‘Creativity is as important now as literacy in education and we should treat it the same’. 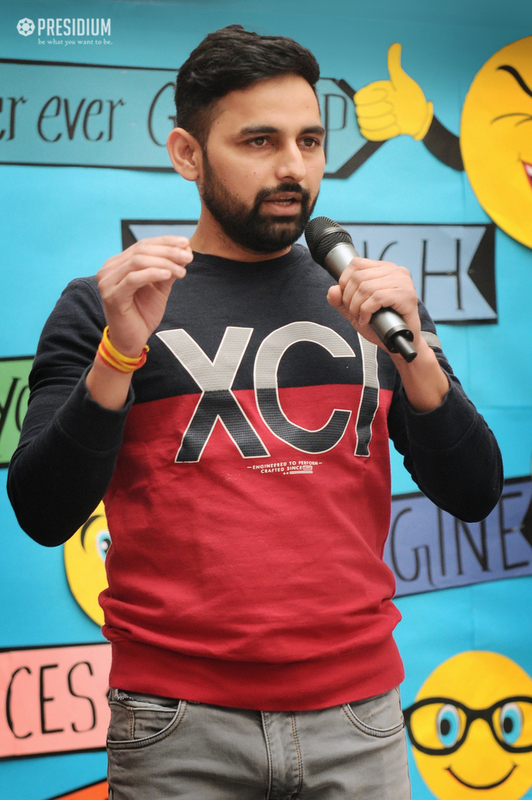 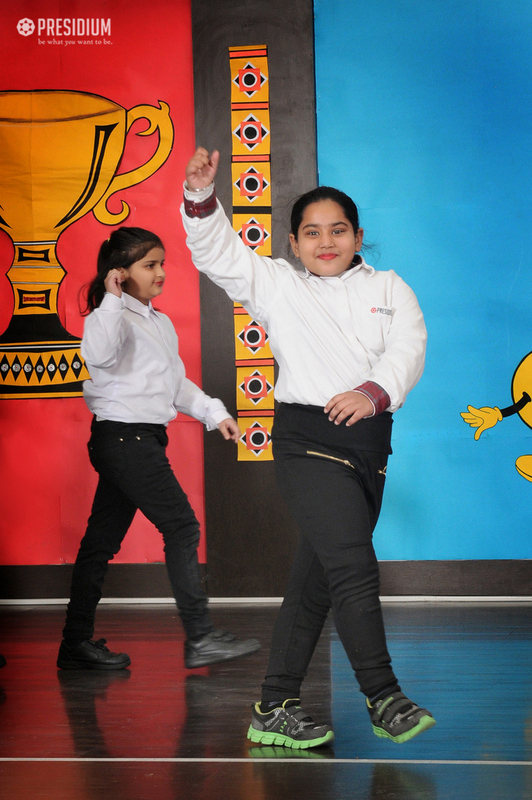 Presidium Raj Nagar is a place where students learn a whole gamut of subjects be it curricular or co-curricular. 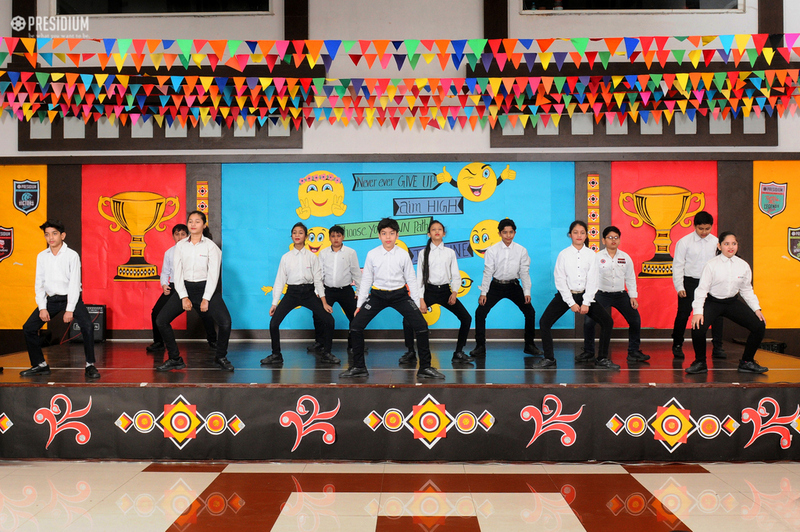 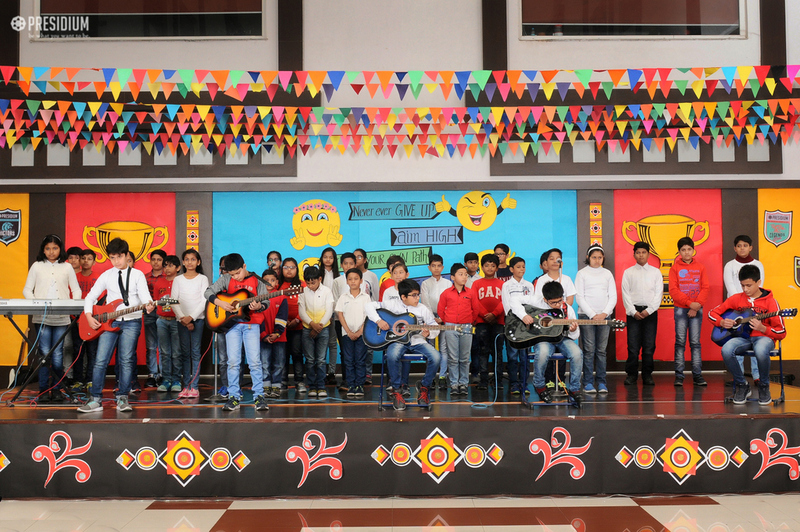 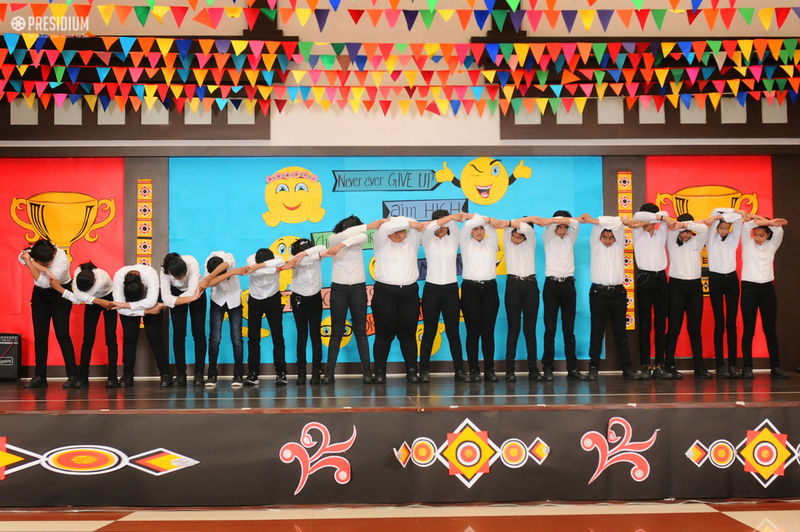 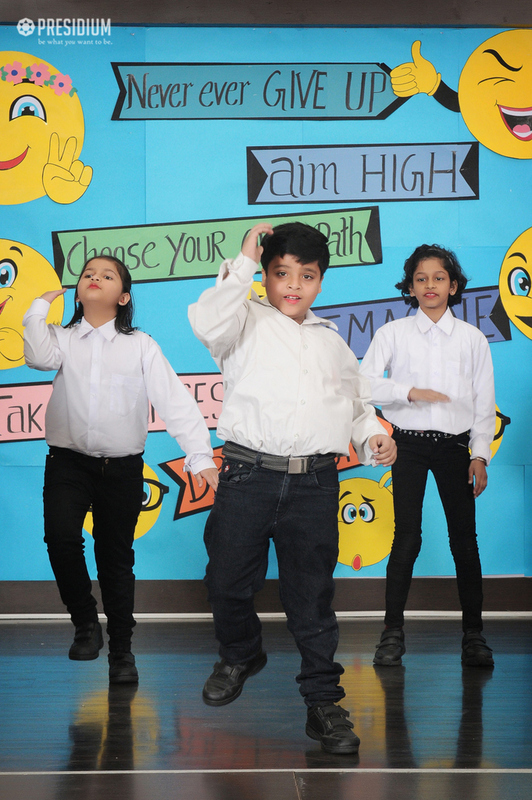 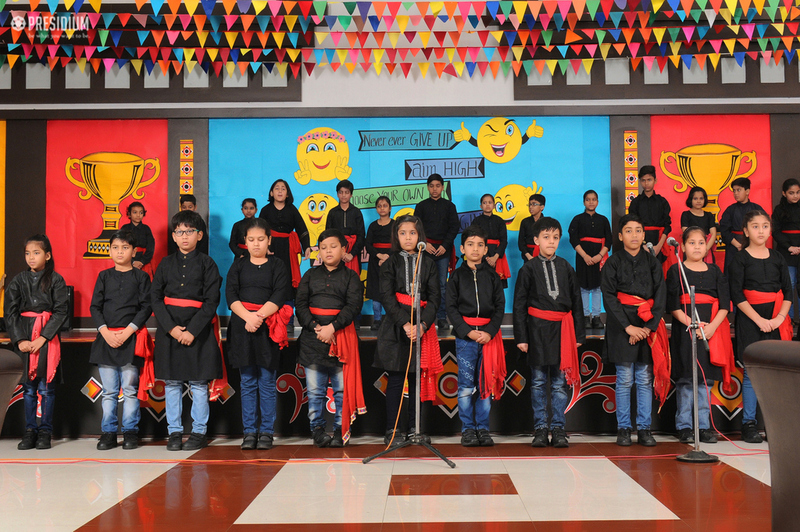 Keeping this in mind, a PTM was organized showcasing the talents and skills of students of grades 4 to 9. 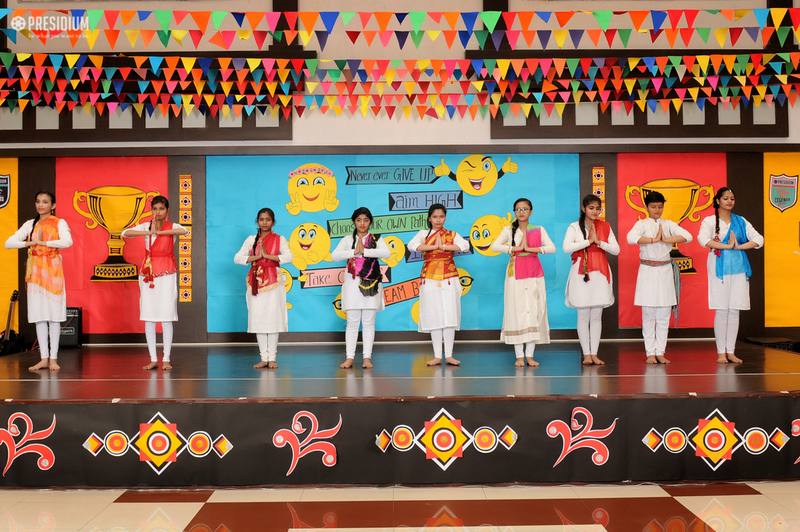 The day was a mixture of acknowledging the year long achievements of the young Presidians and a lot of fun and joy that students spread with their performances on stage. 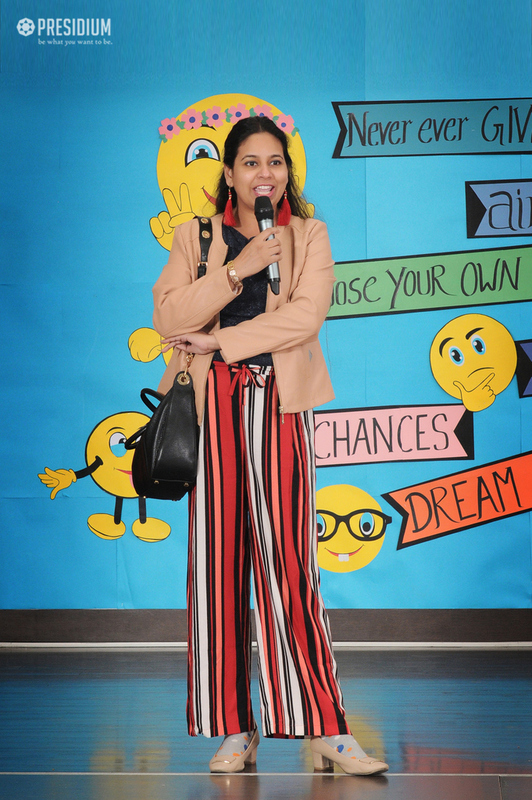 The emphasis was on the importance of having fun and health benefits of physical fitness, through activities and on being friends with your children as conveyed by the Head of the School, Ms Shraddha Aggarwal. 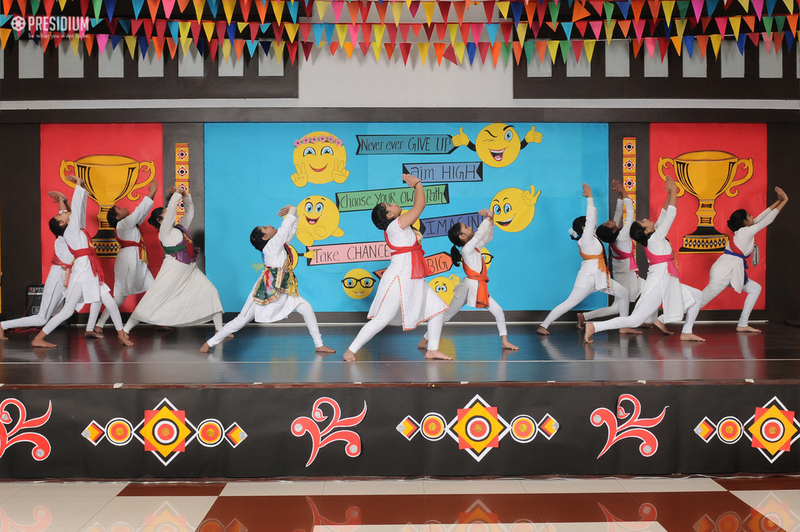 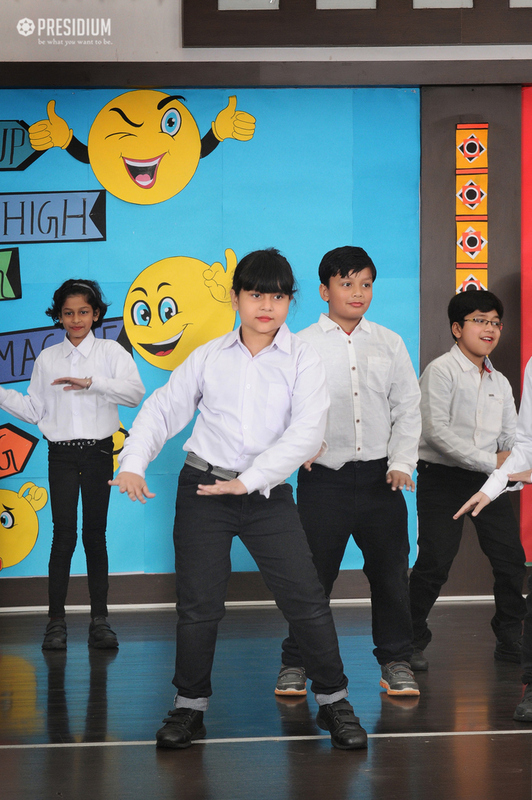 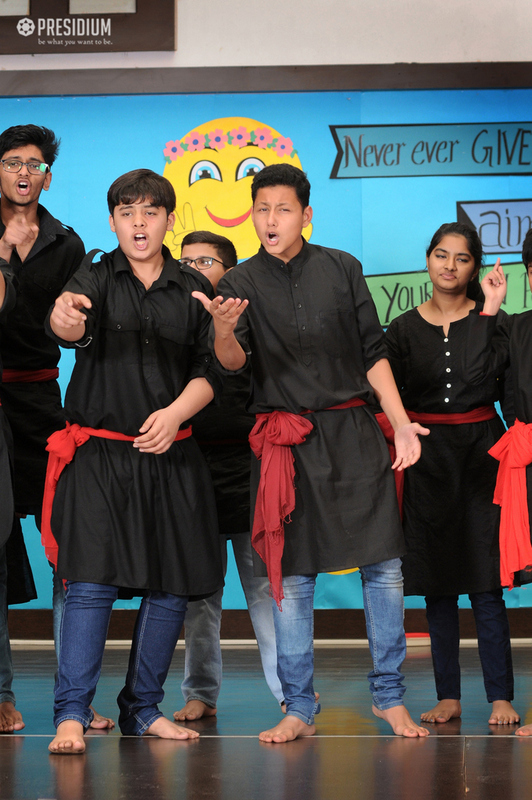 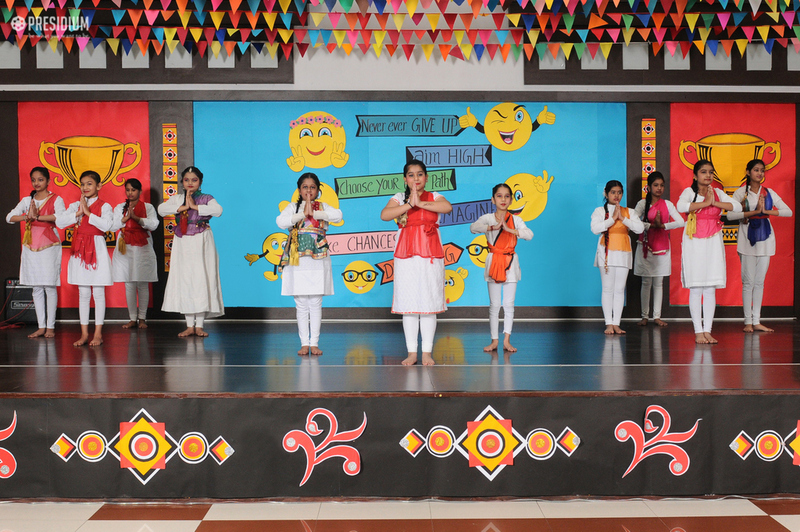 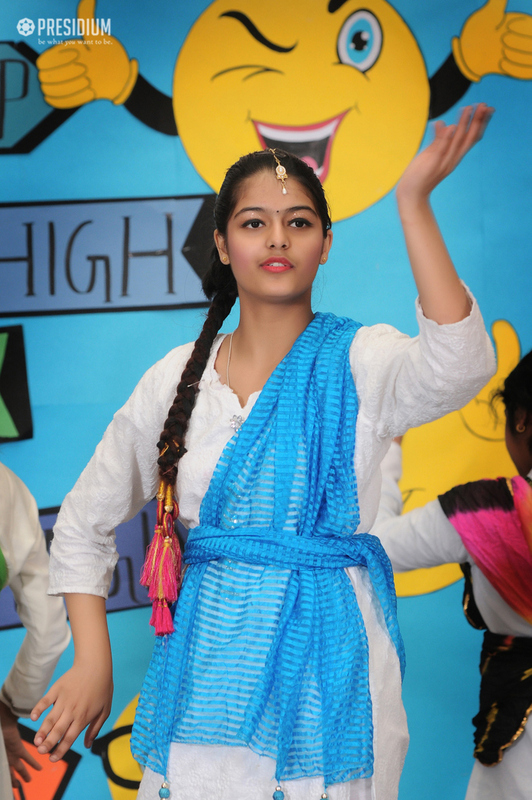 As a part of the cultural programme the students of grade 4-6 presented a Nukad Natak on Right to equality whereas the students of grade 7-9 gave a spectacular performance through a Skit on Women Empowerment. 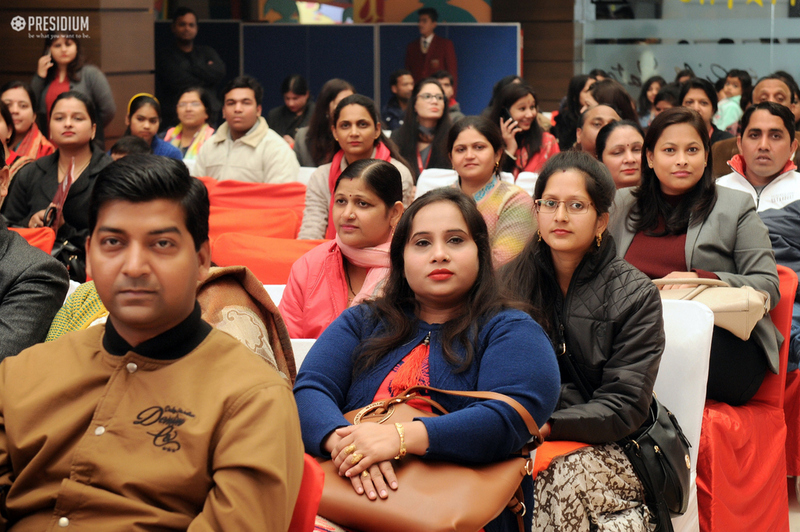 The day culminated with an experience sharing session with the parents.